Let me say that I believe you should get the majority of your nutrients through real food. But, with that being said, there are times that I like to supplement (when I don't have time for a meal or a snack, before or after a work out, on-the-go or sometimes just variety to mix things up). 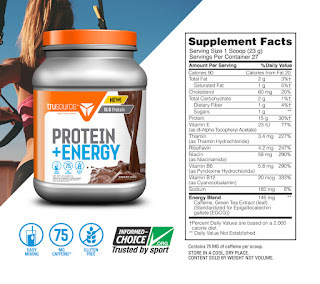 Trusource Protein Products offers not only protein powder, but also protein water, and protein java! I should also mention that one of the protein powders (Protein + Energy) also contains vitamins along with caffeine. 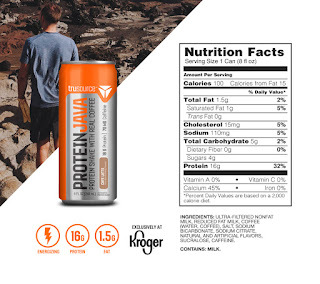 I enjoy drinking this as an alternative to my coffee some days that is when I'm not drinking a protein java! But I do like the added vitamins along with the lower sugar that is in the Protein+Energy. I was pleasantly surprised in the protein water. I don't usually like 'sports drinks'. So I was a little skeptical about the taste. 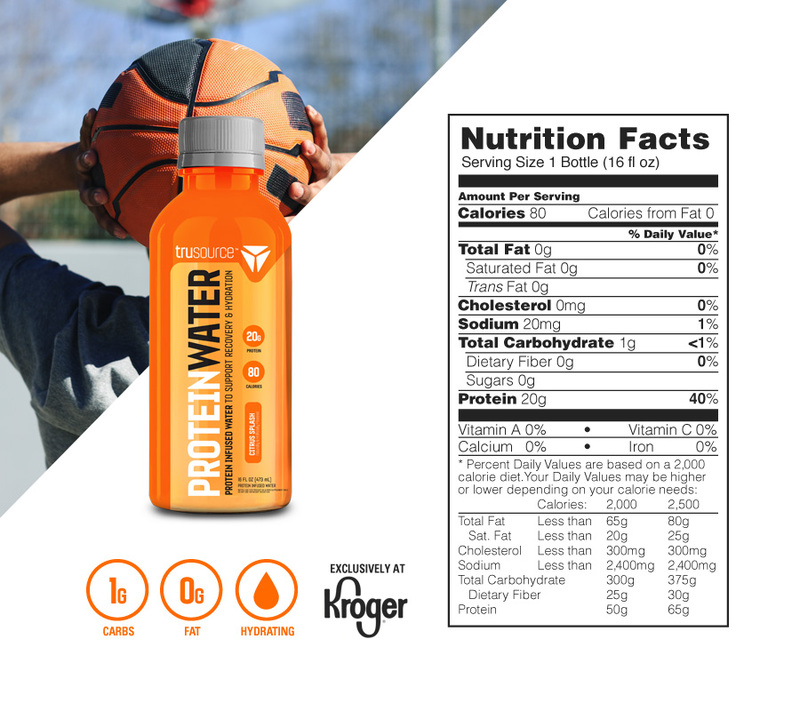 Keep in mind that protein water isn't a sports drink; it's a protein drink. And I was in love from the very first sip. I liked the taste. I found it sweet but not 'too' sweet, and it didn't leave an after taste. I'm sure some of you are curious about the nutritional facts. You can check the nutritional labels below (I'm not sure if they will show up large though to be legible on some browsers, but I pulled the info from the Trusource website.) 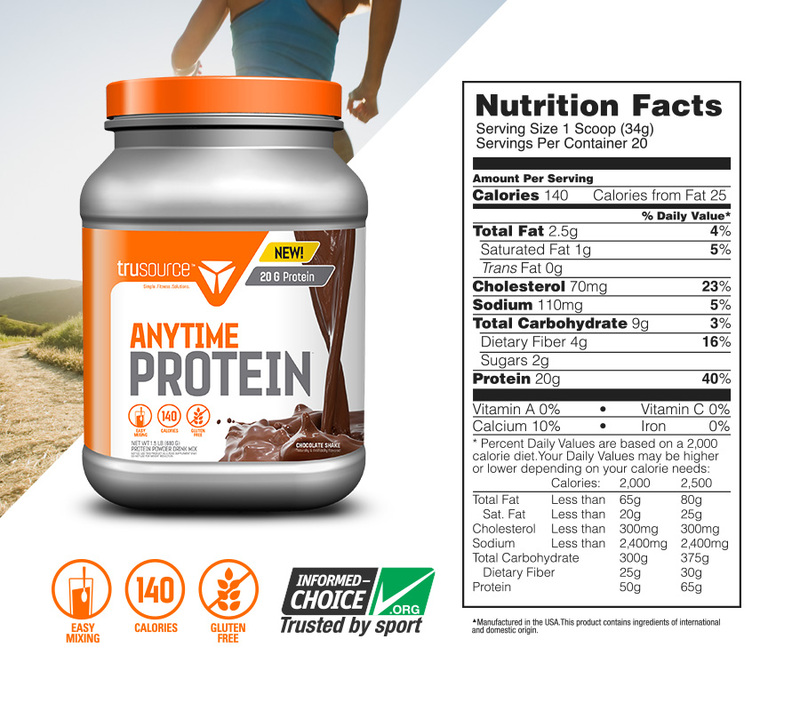 If you click on the product you can get the nutritional information. I liked the fact that I could easily get the nutritional information for each product before I actually received my products. If you've been following my blog, or personally know me, then you know I'm trying to lose weight (Are You Still Running?). And my dietitian friend suggested that with each meal or snack, that I include a protein. These products are working great for those times when I need some added protein. Plus, it's easy to grab as needed, and like I said, it really does taste great. 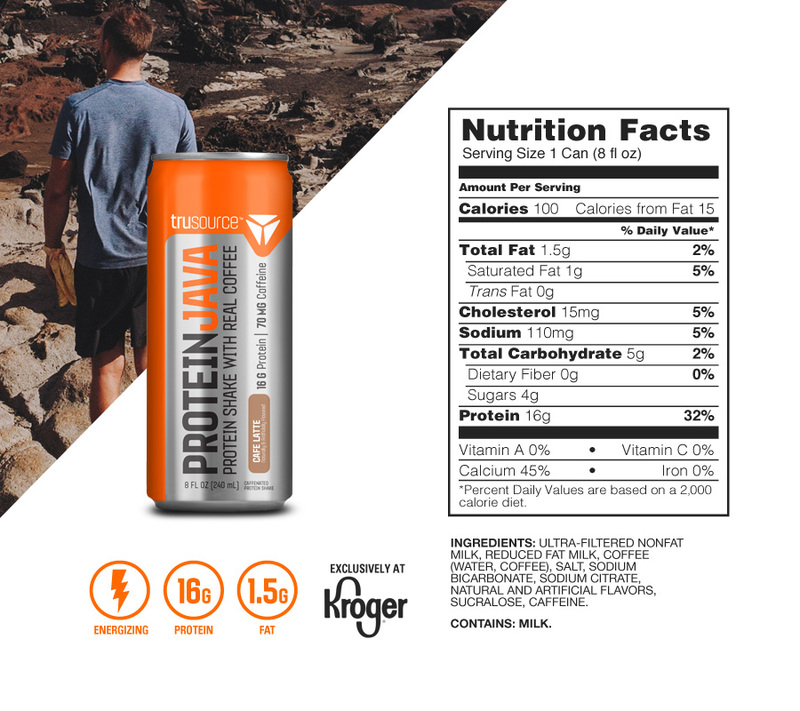 But one you can win your own bundle of Anytime Protein, Protein+Energy, Protein Water, and Protein Java! Simple enter the giveaway tool below! It's a great product, and I think you'll enjoy it as much as I do. Please share this post (or blog) with friends. I've never tried protein products before but I need to start supplementing too.